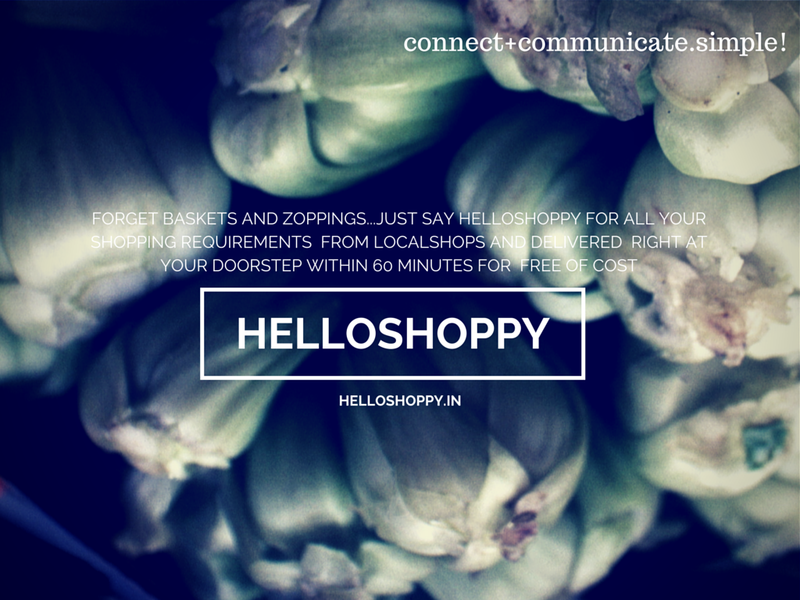 HelloShoppy – Driving Hyperlocal E-commerce for Metros And Small Towns Alike ! 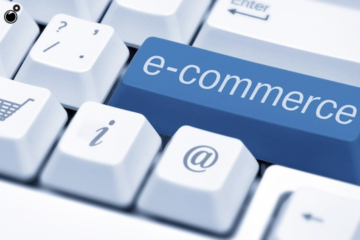 The Indian e-commerce industry is at inflection point of its growth. 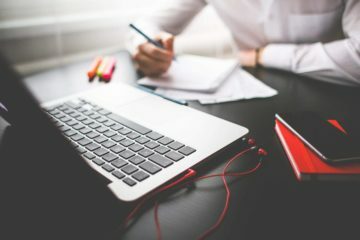 At one hand, national and global player are participating in this growth to give world-class experience to consumers; and on the other hand, the competitive world of Indian e-commerce is getting even more local, as the new breed of start-ups are partnering with neighborhood stores to deliver products within hours of purchase, popularly labeled as– Hyperlocal shopping. As per the Wikipedia, Hyperlocal can be defined as: “services offered pertaining to a town, village, single postcode or other small, geographically defined community”. In other words, hyperlocal connotes information oriented around a well-defined community with its primary focus directed toward the concerns of the population in that community. Following the consistency, ‘hyperlocal shopping’ can be simply understood as ‘combination of hyperlocal and shopping’. Today, even though more and more Indians are able to access the internet, still most of them – almost 90% – have not yet participated in any online shopping. Possible deterrents for such a low fraction of users in online shopping includes concerns over the quality of products bought on the internet and worries about after sales support. But what if the products you order are delivered from a nearby shop which probably you know already? This is where hyperlocal shopping becomes an essential aspect to resolve the issue. With hyperlocal shopping, consumers know from which nearby shop the product is being delivered from and they can go to same local shop to get their problems resolved. Moreover, thing are delivered in few hours. 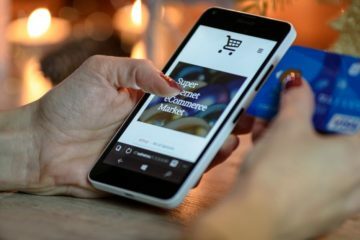 Hyperlocal shopping is a new buzz in e-commerce industry with plenty of untapped market .As of now, few players are active in metro level but not much inclination has been received for hyperlocal shopping yet. Well, there are few initiatives which aim to go beyond metros and reach out to best possible rural ladder as well. HelloShoppy is build-round concept of making things easier for local shopping freaks no matter if they live in Metros or Small towns. HelloShoppy Connects hyperlocal businesses-Pharmacy,Grocery,Bakery,Stationary and other general stores” as one stop shop which is first of its kind in India company taking to PAN India Plans. 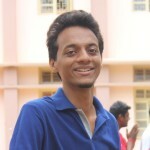 HelloShoppy is inception of Ranadheer R Desireddy, a Cross-Border Business Expert and Serial Entrepreneur. Rana is passionate about technology and innovation with an ample experience in representing and advising Small and Medium Enterprises in International Trade ,Marketing ,Investment and Outsourcing from across the globe. Rana’s key focused domain includes Education/Tourism/E-Commerce/Mobile Tech/Agriculture/Healthcare/IT. 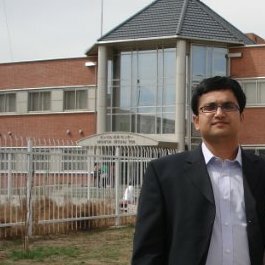 He has been actively involved with start-ups in various roles like Founder, Business Development & Marketing. The great experience speaks always! Rana was on visit to a small town and during the visit he spotted the need of providing shopping facility at local level itself. This drove him to start HelloShoppy. The main focus of HelloShoppy is areas out of metros where Rana feels lies much potential as there is no direct competition. 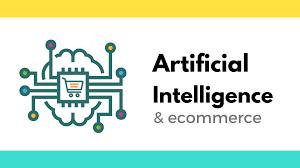 The research by HelloShoppy demonstrated that people in small cities are always willing to adopt new technology as it eases their lives, likewise to Metros. The retail market in India is expected to hit $725 Billion (about INR 43 lakh crore) by 2017. Retail consultancy Technopak estimates online grocery business to grow at a rate of 25-30 percent y-o-y basis in major cities of India. Moreover, India is the 6th largest grocery market in the world but only 5-8% of grocery stores are organized corporations. The vast majority are “mom & pop” type shops that are similar to convenience stores in the US and are referred to as “kiranas”. Also, the online grocery market is growing at 25-30% annually in metropolitan areas and in large cities margins are below 10%. Next looking at infrastructure, 43% of the country’s roads are not suitable for vehicles. Paired with checkpoints, and duty collection points that slow down traffic, infrastructure is an obstacle to easy movement of vehicles carrying out collection and delivery. Again, when you turn to most liked traditional companies, you will be directed to a slot based orders and deliveries and talk about baskets and zapping. 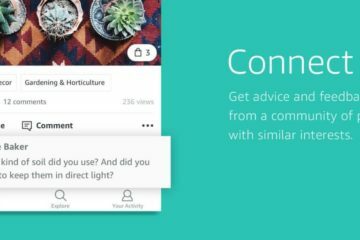 “We share this Global frustration so we set out to build HelloShoppy for an affordable time bound local shopping as well as errand driven deliveries and services whenever you need it with the touch of a button. We connect you to local shop owners around who could be even your long term friend with a bike, your friend’s friend or just a bike guy across the road who can do a delivery for you” Rana explains. HelloShoppy is determined to change local shopping experience, errand services and deliveries. Rana believes that it is possible and has already launched the mission to help humanity thrive by making all things effortless for people. With HelloShoppy, consumers will know from which nearby shop the product is being delivered and later they can go to same local shop to get their problems resolved. This also reduces the delivery time by a large extent. With such short delivery times, the new approach is effectively enabled and on-demand. HelloShoppy’s team consists of 5 people and is based out of Bangalore. Initially, all investment came from friends and family. Even though Rana is not new to entrepreneurship, kicking off a venture from scratch in most buzzed segment turned out to be good learning experience for him. He was surprised to see that even in small town people are aware of latest trends in Mobile and e-commerce segment. He observed that they are always willing to adopt and go with any new technology in any domain if it makes their life easier and hassle free like Metros. It boosted him to go for pan-India plans rather than restricting to Metros. But going pan-India is not and the team faced critical challenges including conducting research in Small towns and turn local population into customers. But with all the efforts from excellent team, came a really good result at the end. The company has massive expansion plans on cards. The company aims to employ 500 by December end. The company is committed to reduce the delivery time frame of 60 minutes to 30-45 minutes. 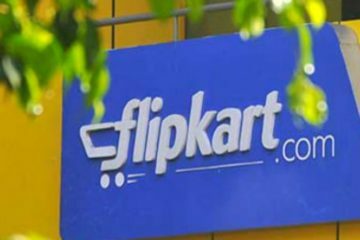 The company has plans on cart for getting funding from PE/VCs in next few months. The company is kicking off its operations in 10 cities initially and aims to increase cover at least 50-60 cities by December 2015 and later to become pan-India by 3rd quarter of 2016! Previous ArticleStory of Amazon.com with founder Jeff Bezos! Next ArticleVideogram Improves Customer Engagement By 30% Through Engaging Representation Of Video Content ! Perfectly, a new way of approach. Seems like, going to transform the e-commerce. Thanks a lot for your feedback.It gives much needed boost for us .